At Aztech Loft Rooms, the belief in quality and affordability is at the heart of everything we do. Plus, we’re the only Which? Trusted trader for loft conversions in Leeds, so you can rest assured your project is in the best hands! 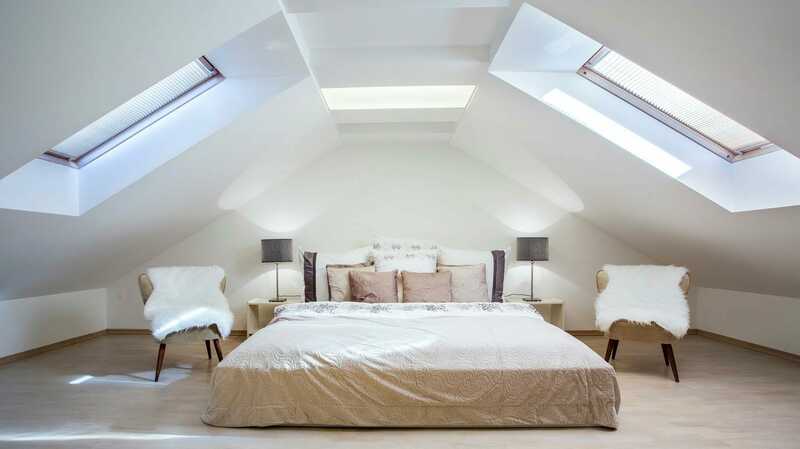 We provide a wide range of services designed to help you find the ideal loft conversion solution for your home. Click here to find out more about our services. From preparation to completion, click here for a step by step guide to building a new loft conversion, and a look at our how-to video. 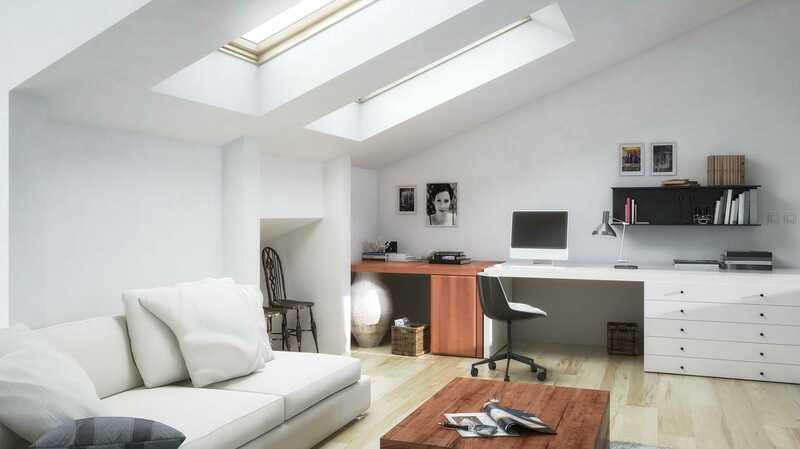 Whether it’s an attic bedroom, office space or an en-suite, we have the talented and passionate craftmanship to ensure that we meet your expectations, and most importantly, do so within your chosen budget. 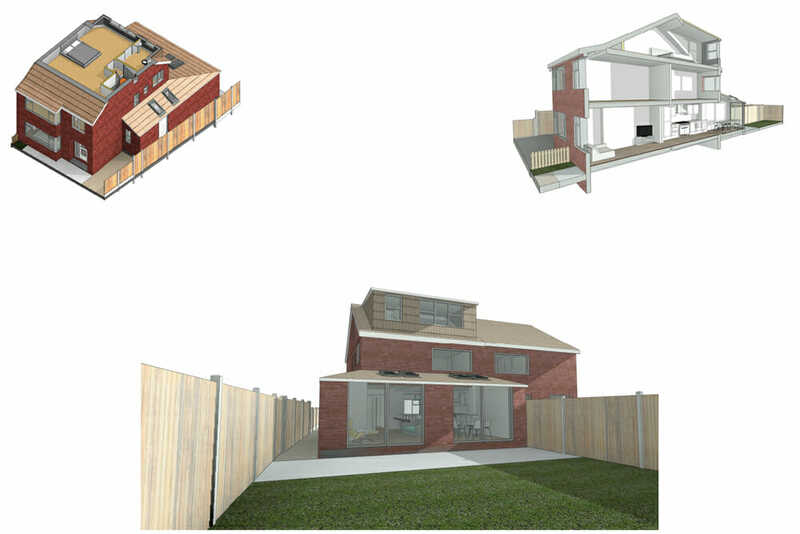 We organise the building regulations, the planning, the technical drawings, the plumber and the electricians. We take care of absolutely everything so that you don’t have to. 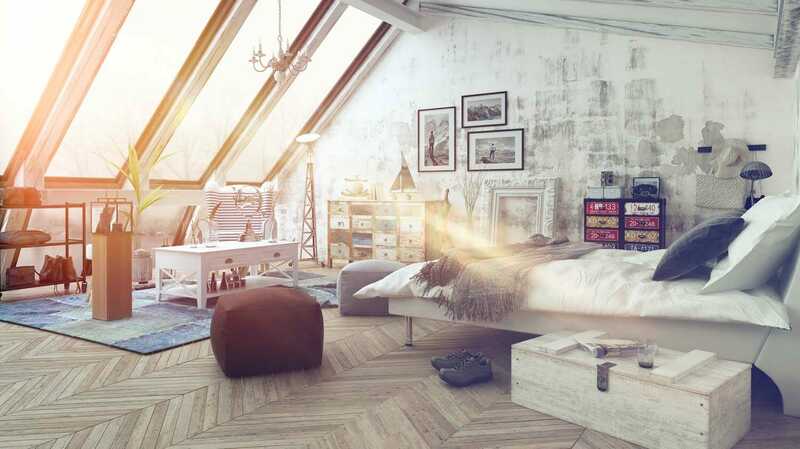 Plus, your loft conversion is also guaranteed for five years!